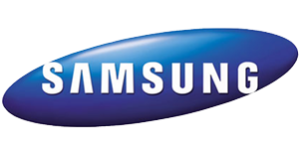 Samsung dishwashers are generally reliable appliances, but they will require some repairs eventually. If you don’t want to wash those dishes by hand, then you are better off calling a Samsung dishwasher repair professional in the Dallas-Fort Worth area rather than trying to fix the problem yourself. With all the components, sensors, jets and other technology that goes into making a Samsung dishwasher operate, fixing one problem may lead to another if you don’t know what you’re doing. The complexity of a Samsung dishwasher is what makes it run so efficiently, so don’t take a chance on repairing it yourself. You will put yourself at risk of voiding the Samsung dishwasher warranty if you try to fix it yourself. 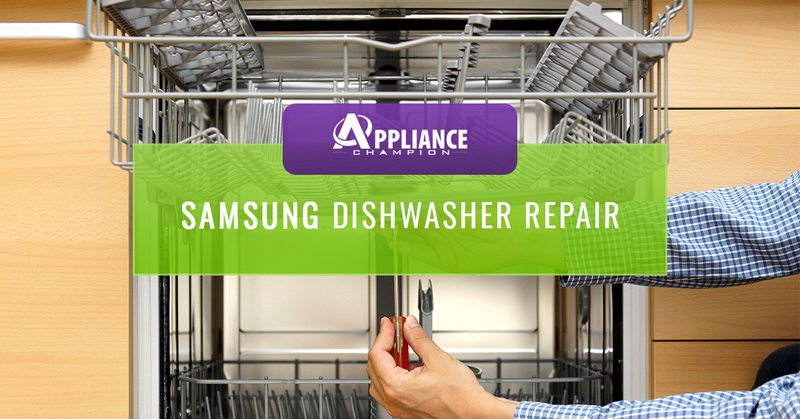 By hiring a certified Samsung dishwasher repair professional through Appliance Champion repair, your warranty will remain in tact, and you’ll save a lot of time and money. We understand why you might want to repair your dishwasher by yourself. It may seem cheaper, faster, and might even feed the ego. However, if you do as we mentioned above, you could be voiding your warranty and will most likely not entirely fix the issue leaving you at risk for having a catastrophically broken appliance or even a flooded kitchen. When you call Appliance Champion, you can expect appliance repair services that you can rely on. We truly care about our customers and do our very best to provide 5 Star Performance everytime you call us. We are factory-certified so you can rest assured that your appliance warranty is intact and that we have the correct part to fix your dishwasher. 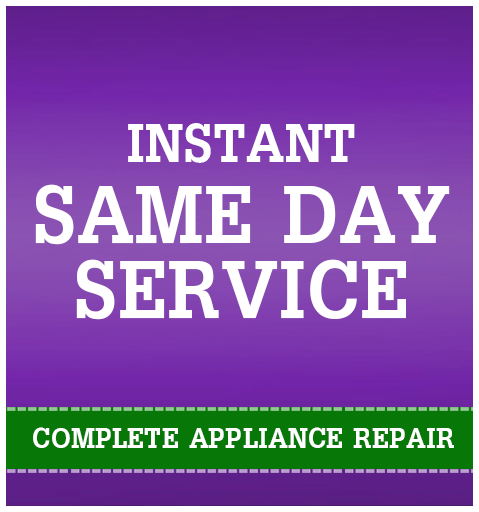 We provide appliance repair service to Keller, Southlake, Grapevine, Colleyville, Bedford, North Richland Hills, Arlington, Fort Worth, Saginaw, and beyond. Call us today!